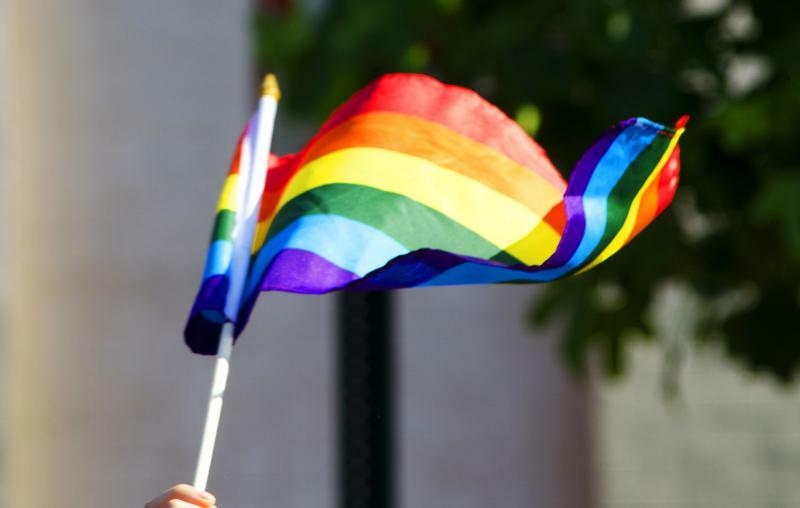 Gay bars are a place for the LGBT community to seek social transformation, says Shari Zeck. The mass shooter in Orlando not only killed 49 people, he struck at the heart of a place that for many in the gay community means so much more than just a watering hole or hang out. 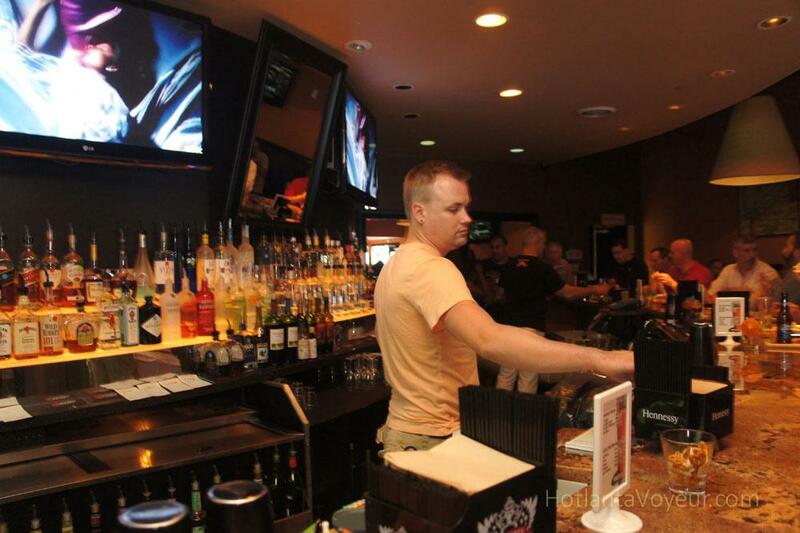 The gay bar has been an important site for LGBT social transformation. That's according to Shari Zeck, Illinois State University Associate Dean of the College of Fine Arts and GLT culture maven. But what gay bars are not, she said, is a safe space. "In fact, prior to Stonewall, it was a place where indeed, gay and lesbian people would find each other and meet, but it was usually clandestine. And when it was not-so-clandestine, it was open to raids, peoples lives and reputations were destroyed, blackmail was involved. So the bar was actually a dangerous place, but a needed place. People tend to forget the Stonewall Riots, which were riots against the police for raiding the place, and this was a night where people stood up." After Stonewall, gay bars tended to be more open, said Zeck. "They were places where gay and lesbian people first found other gay and lesbian people. Certainly for myself, coming out in the late 70's, it was thrilling to go to the bar and not be the only one. And to be able to say aloud 'I am a lesbian.'" Zeck said the tragedy in Orlando has prompted a lot of conversations about what is going on in America for gay people. "While life is getting better in this country, it's not okay. There are still ways in which we feel it is dangerous to be out." She added that this event might be galvanizing in the gay community, much lie Stonewall was in 1969. "I think gays will be coming out in greater numbers. When you push us to the wall, we will push forward further. As horrific as AIDS is, it actually brought more people out and it made the community takes things up to a new level of activism." After the event in Orlando, Zeck said gays could likely mobilize and seek stronger gun controls to help everyone feel safer in America. A work of gothic genius hits the 200th anniversary of its genesis this weekend. 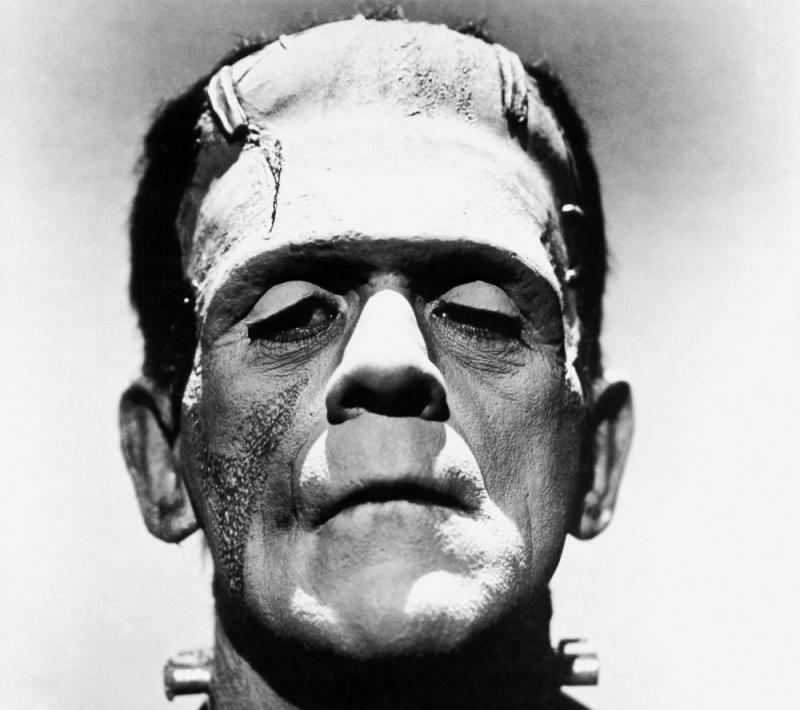 "Frankenstein" by Mary Shelley was a fantastic creation that occurred not in a vacuum, but as part of a cultural force that stormed through the Romantic Era. In the wake of the deadly terror attack at a gay nightclub in Orlando one leader in the gay community said he's feeling hopeful. David Bentlin is the President of the Prairie Pride Coalition Board. The group is dedicated to the implementation of full civil rights protections for gays, lesbians, bisexuals and transgender people.